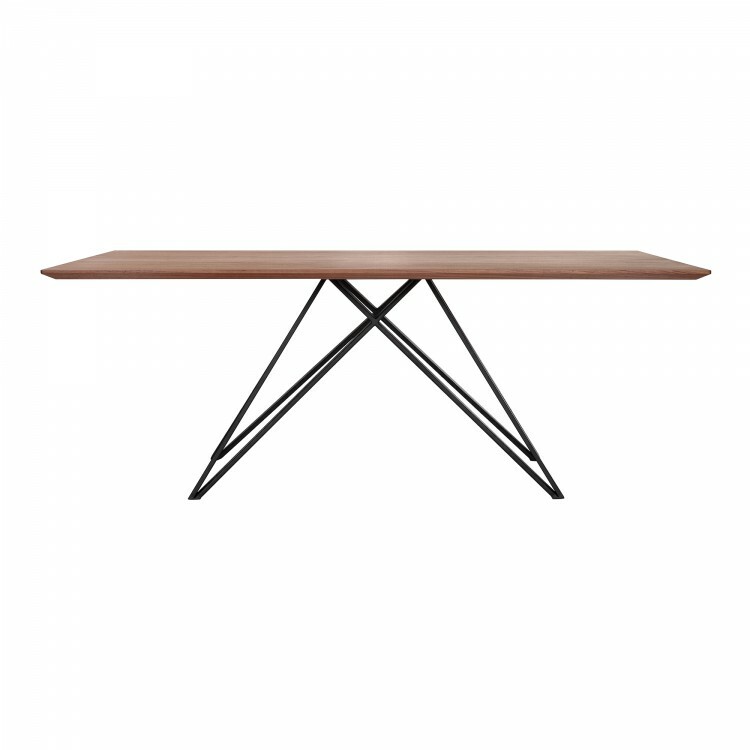 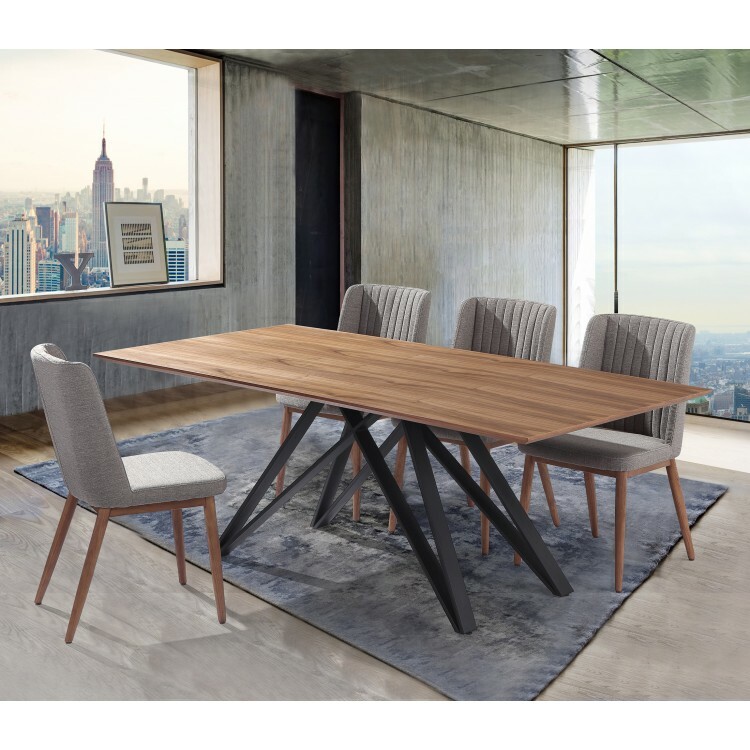 The Armen Living Modena modern dining table presents a unique appearance that makes it ideal for the contemporary household. 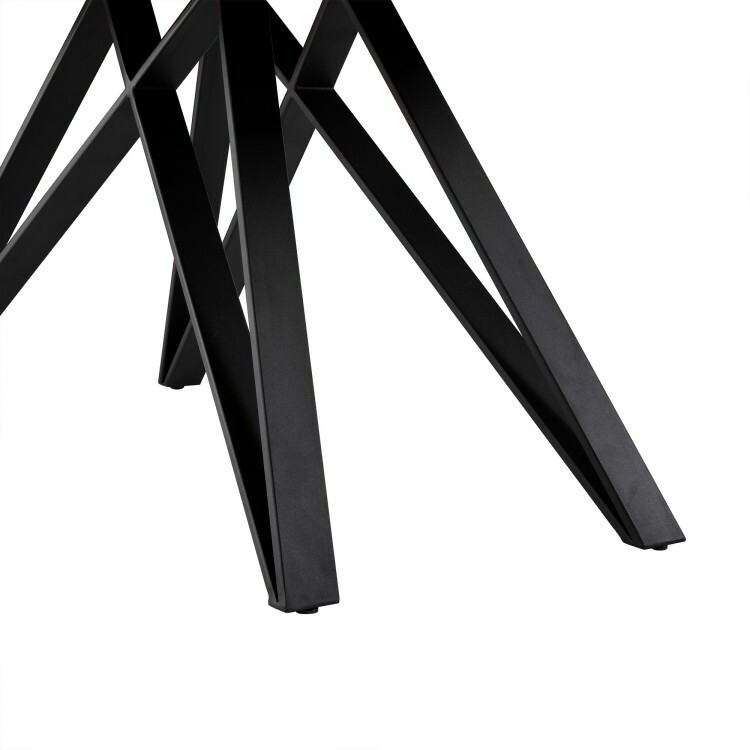 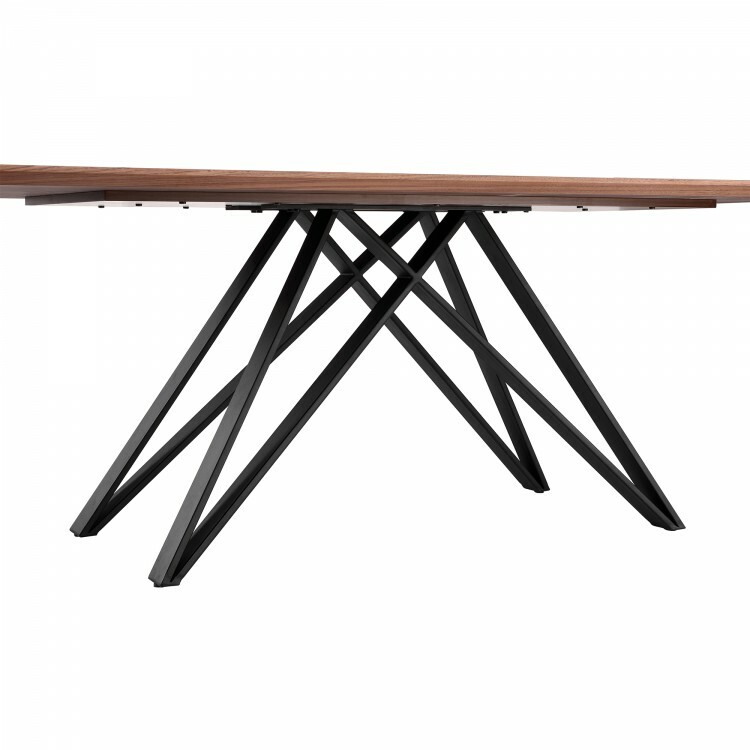 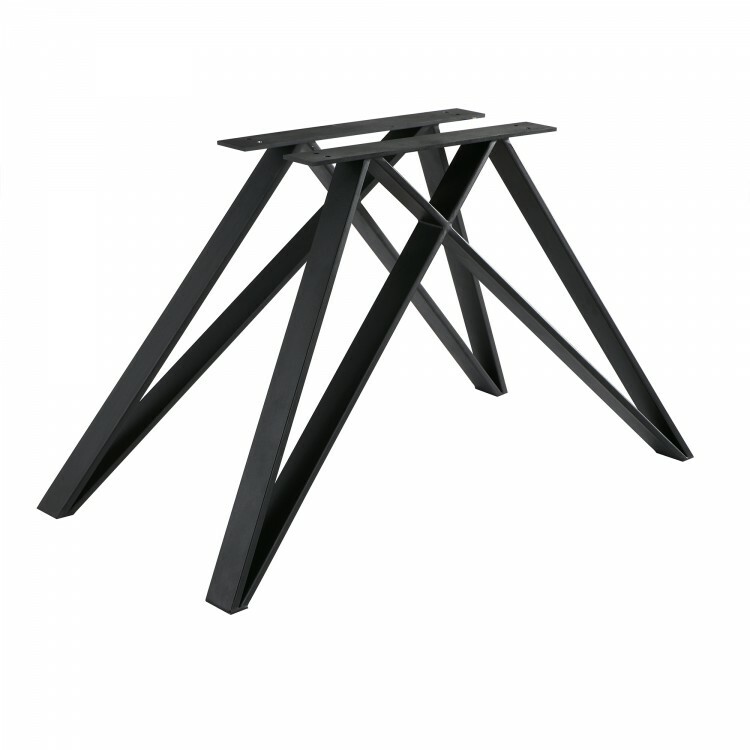 The Modena’s Matte Black finish, steel frame design boasts an unmatched durability without compromising on the table’s aforementioned original look. 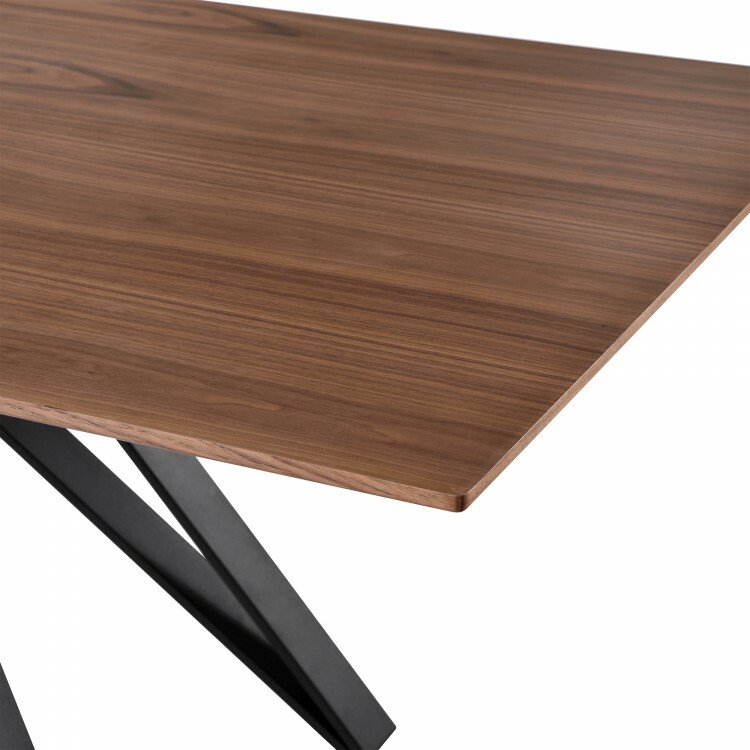 The table’s rectangular Walnut veneer top further enhances the Modena’s appeal and dependability. 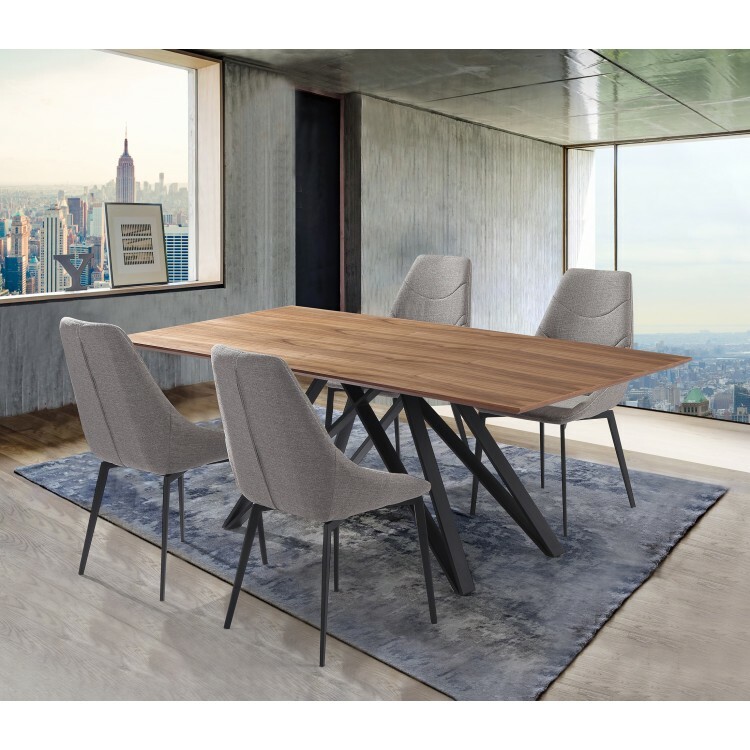 The table’s 6 person seating capacity makes it especially useful for hosting large dinner parties or other social gatherings. 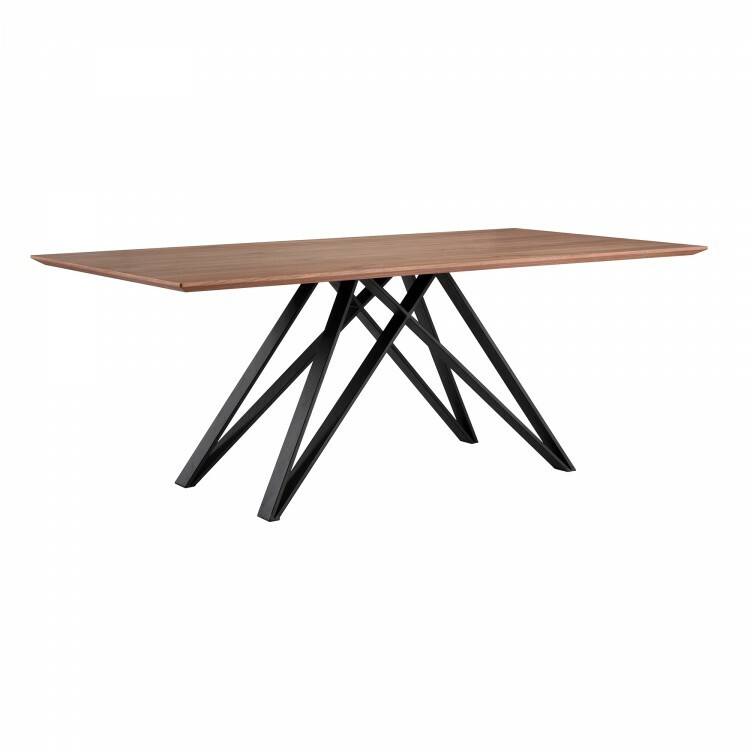 Perfect for the dining room, but practical enough to fit in just about any room of the house, the elegant Modena is a wonderful choice.